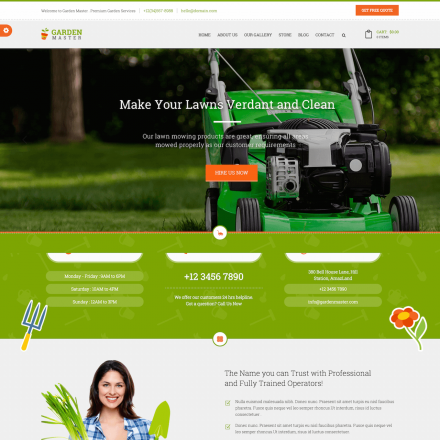 Plumberx is a premium WordPress theme. You may translate it to your language with Poedit translations editor. 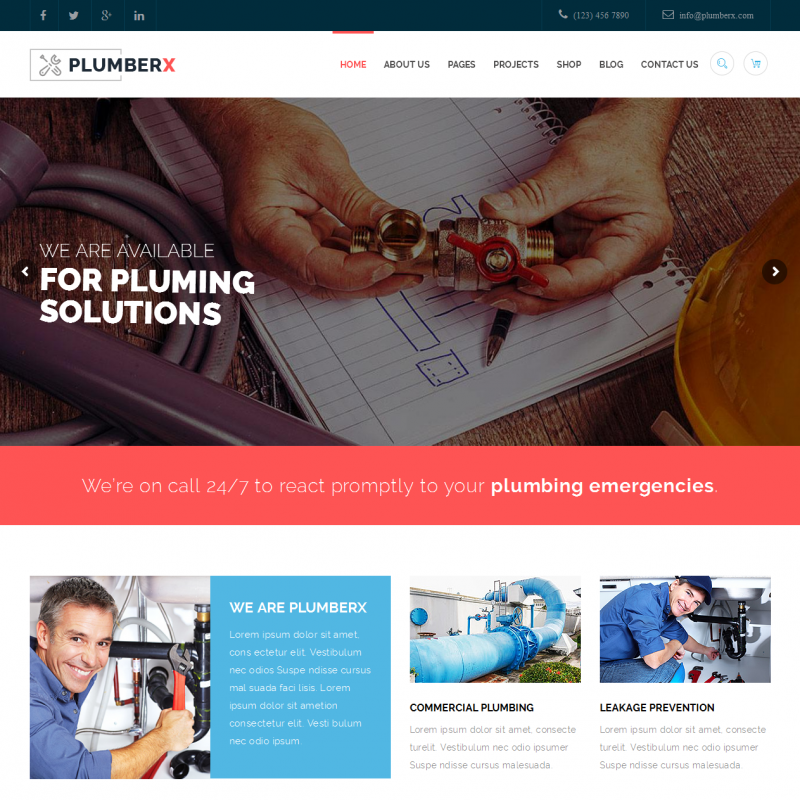 Plumberx is a modern WordPress theme for construction workers, electricians, plumbers, and repairmen. 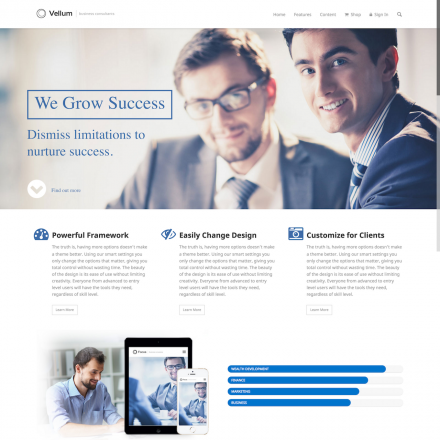 The theme provides a complete suite of tools for presenting your business: you can write a blog, add information about your team and services, your customers’ feedback, a contact form with the support of Google Maps and much more. Thanks to the WooCommerce plugin support, you can not only promote your services but also create a specialized online shop. 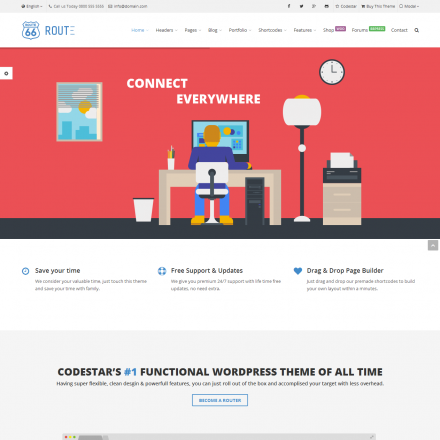 The theme allows you to change the header style and supports sticky menus.